It’s the most wonderful time of the year once again! We were a little sad to say goodbye to our fall season, but everyone has been hard at work getting the farm ready for Christmas. 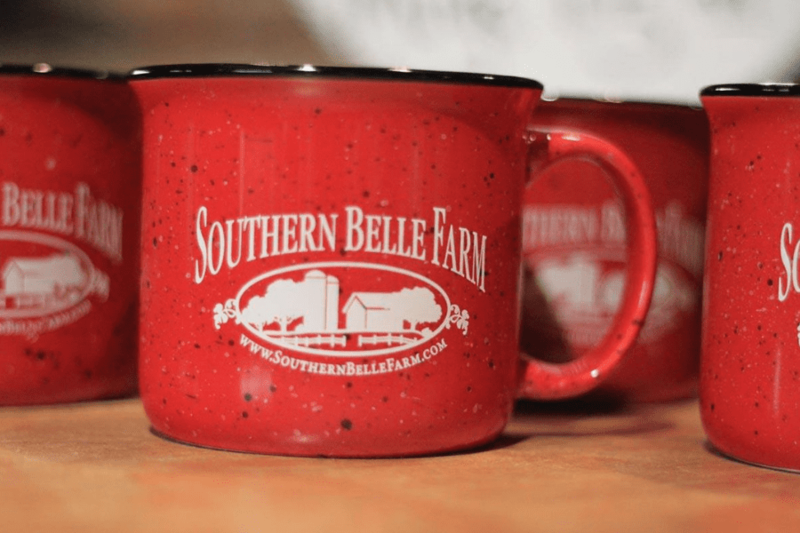 In this blog post, we want to share what will be available at Southern Belle Farm during the 2018 holiday season. 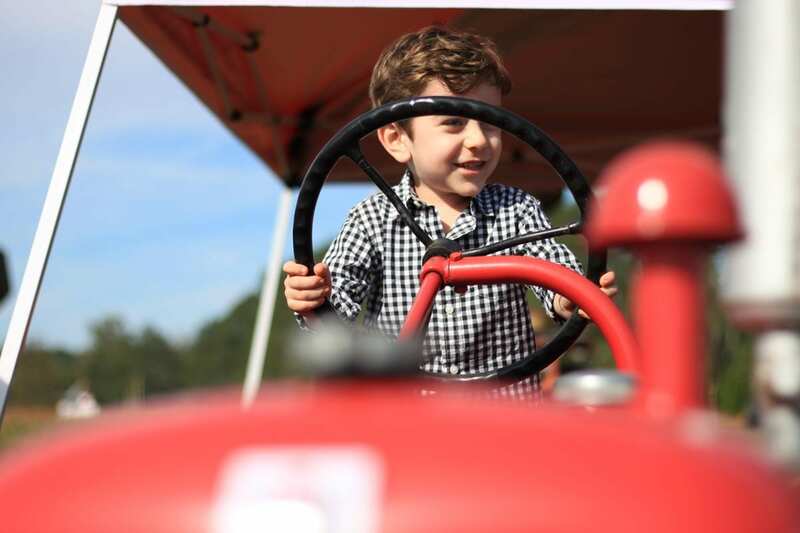 What do you have to look forward to at Southern Belle Farm this holiday? 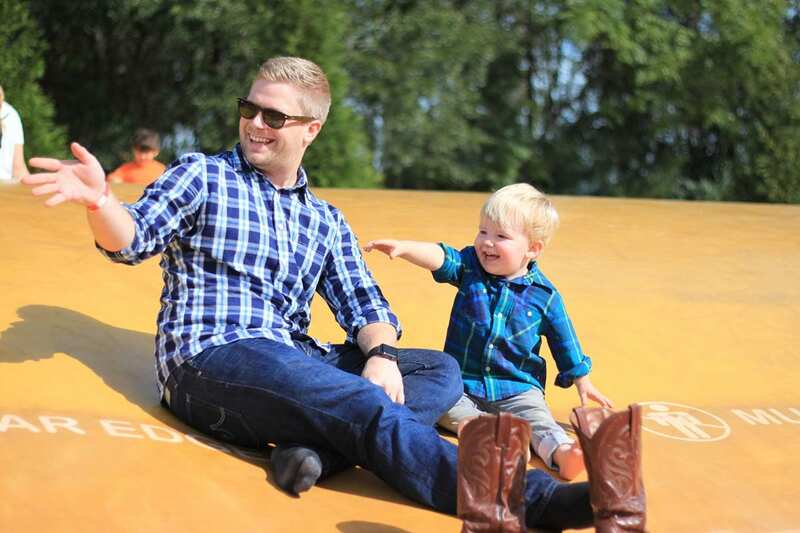 Bring your family, young and old, to enjoy Christmas and the crisp weather with our family! We’ll have hot cups of spiced apple cider and warm homemade cookies ready for you to enjoy while you think on how big you want your Christmas tree to be. That’s right—it’s time to bring home a Christmas tree and decorate! And, of course, Santa will be here to greet you. Don’t forget to bring your camera and your wishlist! You don’t want to miss any Christmas photo-ops. 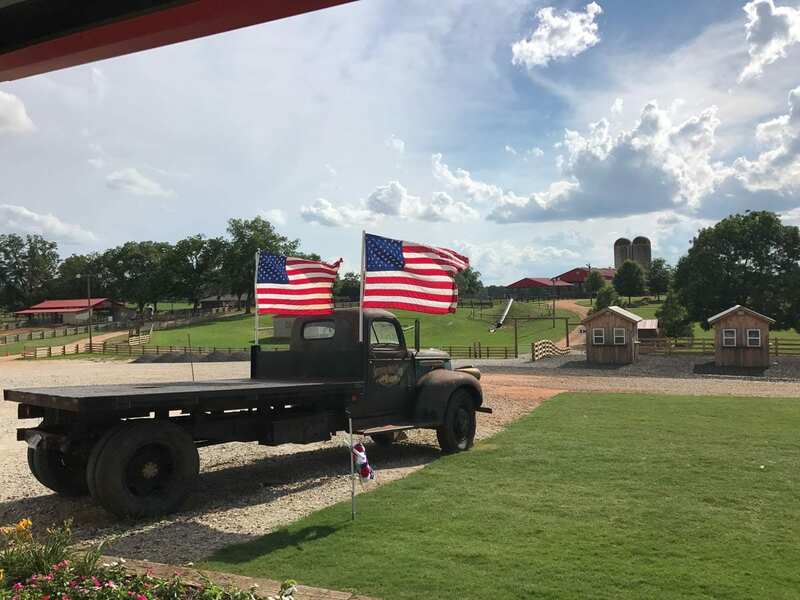 We’ll also be offering a festive hayride around our farm and our barnyard animals will be ready to spread holiday cheer as well. Our Country Market will be open. Have you ever had Mimi’s homemade sweets? We’ll have cakes & cookies for you to enjoy during your visit and to take home with you. Mimi’s treats make great presents as well! 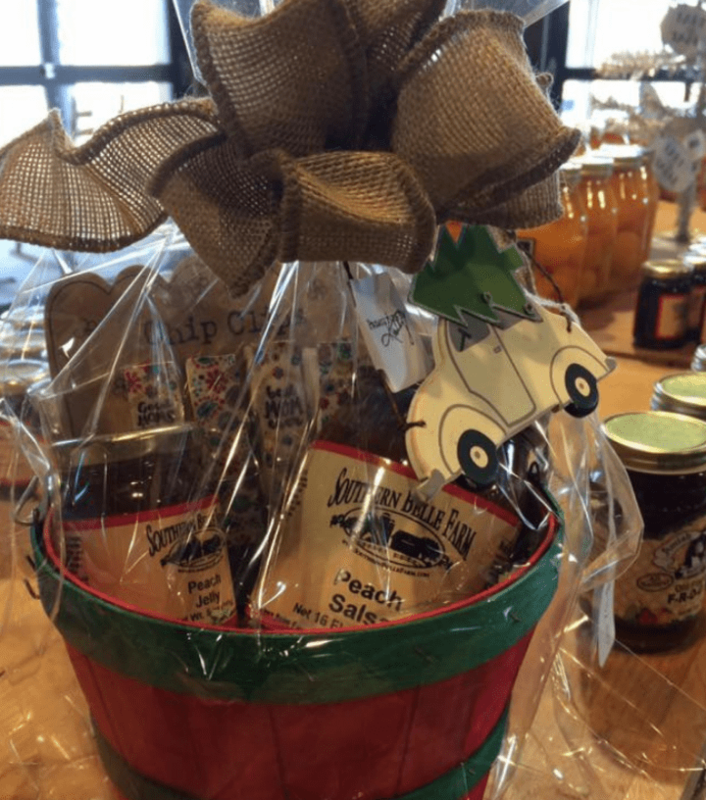 Speaking of presents—We have gifts baskets full of Market favorites that someone on your list is sure to appreciate. 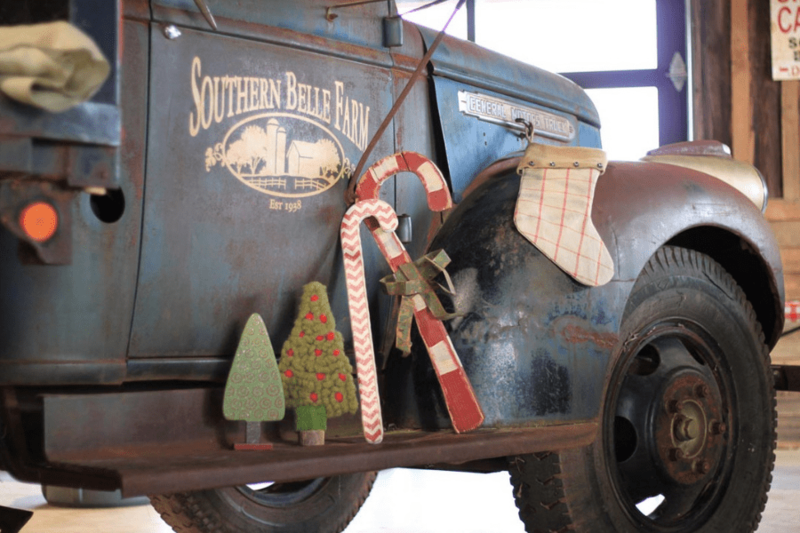 Southern Belle Farm will be decorated for Christmas. It’s the perfect setting to get that festive family photo for your Christmas cards! Choose from small baskets or larger, corporate-sized baskets that make perfect gifts for anyone on your list. Santa will be on the farm to take pictures and bring holiday cheer to Southern Belle Farm November 19 through December 16, 2018. Make your plans and bring your camera! Did you know that you can enjoy our strawberry, vanilla, and peach ice creams year round? 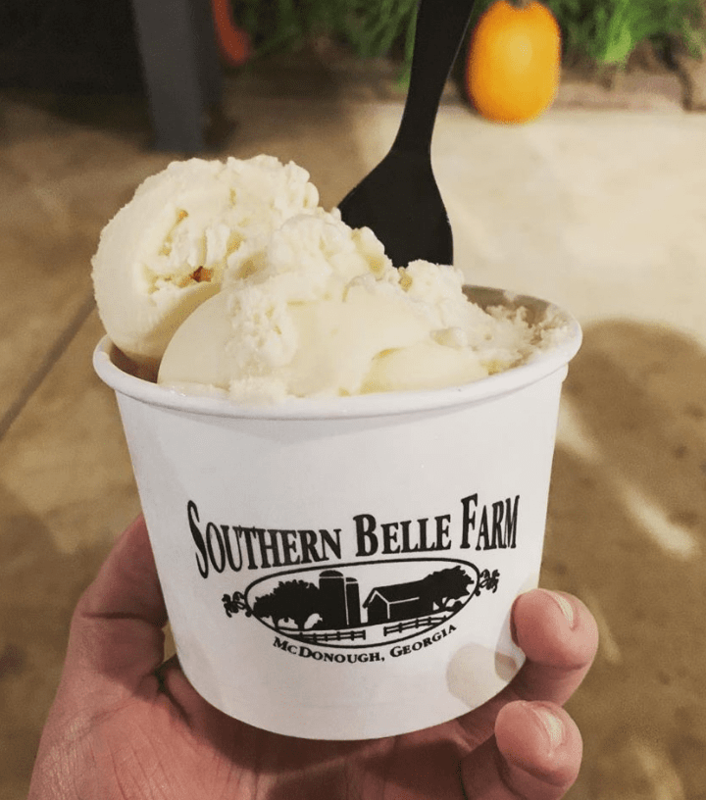 It might be a little weird to eat ice cream in the cold weather, but we won’t judge you if you do! It’s that delicious. Here’s another great gift idea. We think our mugs are perfect for your favorite warm drink. Grab a few for friends and one for yourself! We recommend pouring some hot cocoa and enjoying it in front of a fire. 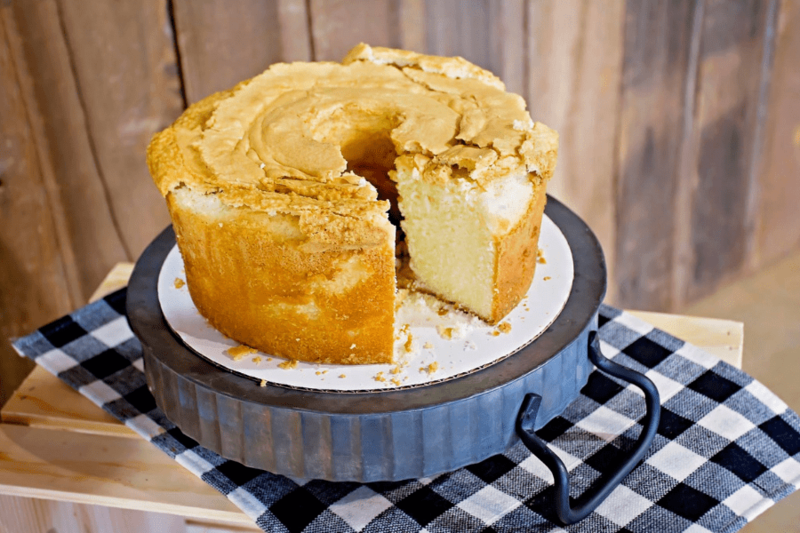 Mimi’s Homemade Cakes – Perfect for Holiday Gatherings! Allow us to help you with those upcoming holiday parties! Whether you’re planning a cozy holiday gathering with family & friends or a corporate holiday party, Mimi’s cakes are sure to please everyone invited. We’ll be offering a pre-order option for Mimi’s Holiday Cakes in the near future. Stay tuned for more details about pricing and order dates. 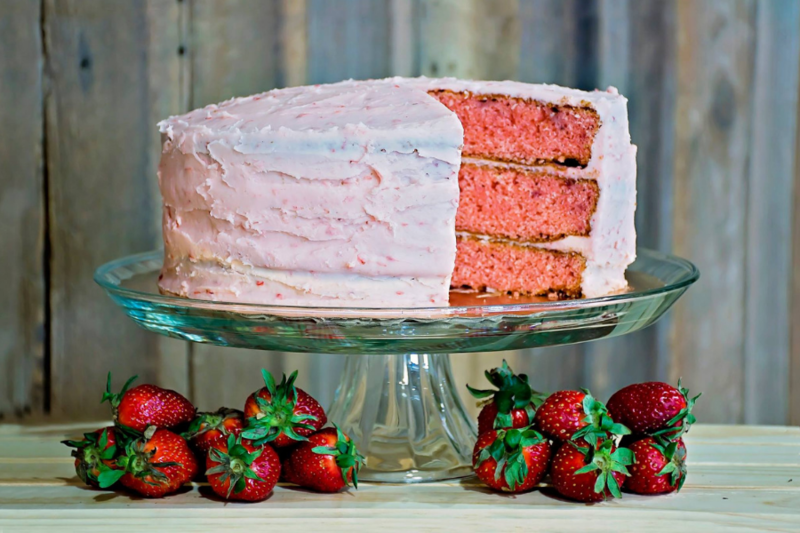 If you love our strawberry ice cream, you’ll love our strawberry cake even more! Mimi’s Pound Cake is a crowd favorite. You have to give it a try! 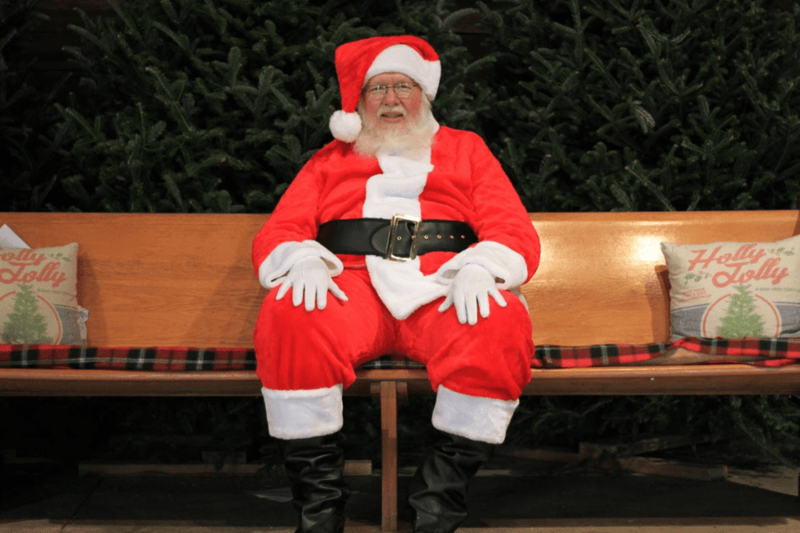 Visit with Santa through December 16! We hope to see all of you as early as November 19th! We would love to be a part of your holiday traditions. Just for fun—let us know in the comments when you like to have your tree up by! And don’t forget to interact with us on social media—Facebook, Instagram, and Twitter. Tag us in your photos so we can enjoy the season with you.